Jaguar Vehicle Protection Plan allows you to benefit from continuing peace of mind after your existing New Vehicle Limited Warranty expires. If you own a Jaguar car with 1,000 miles AND 30 days remaining of the New Vehicle Limited Warranty and would like to maintain the reassurance and protection against unexpected repair costs please contact your local Jaguar Retailer for the Jaguar Vehicle Protection Plan. This comprehensive coverage provides protection against costly repairs due to mechanical failures. 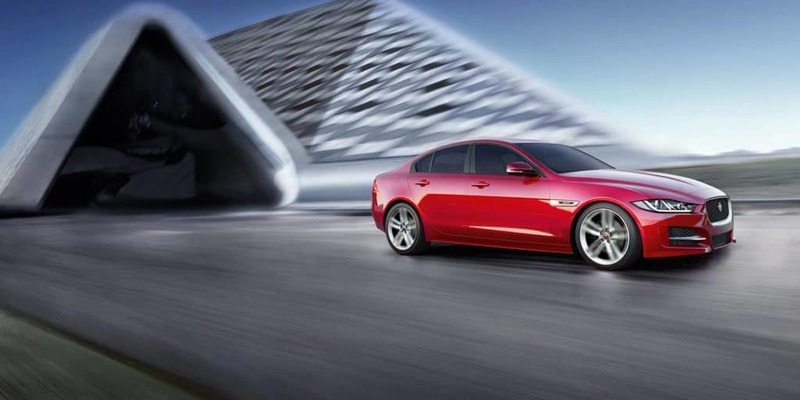 From engines and suspensions to heating/cooling and electrical, the Jaguar Vehicle Protection Plan covers the majority of components originally covered by the New Vehicle Limited Warranty. 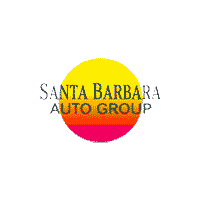 In the event covered repairs are performed by the retailer that sold you the Service Agreement, or any other Jaguar retailer, the deductible will be one hundred ($100) dollars. For repairs performed by any other repair facility, the deductible will be two hundred and fifty ($250) dollars.